SURROUNDED BY SINGLE LEVEL HOMES! 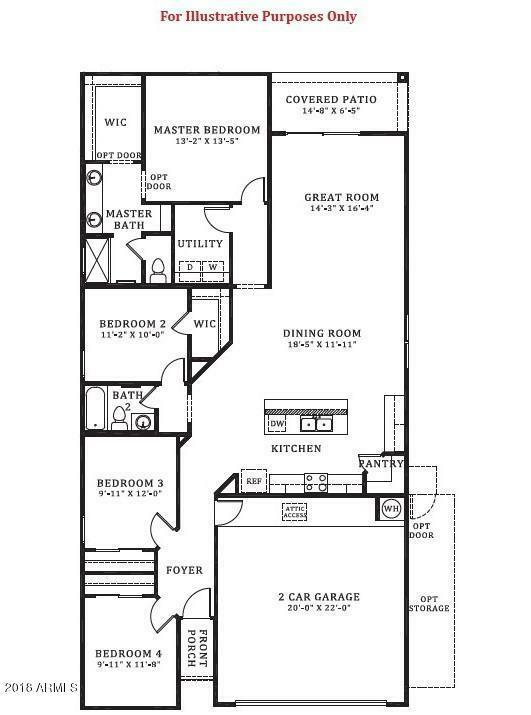 This amazing 4 bedroom single level ''smart home'' features a floorplan with great room concept! 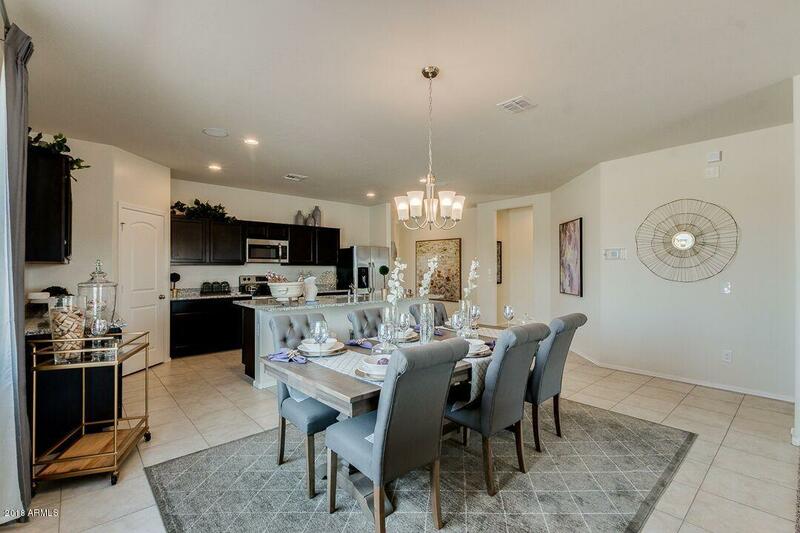 Light and bright with 9 foot ceilings throughout! 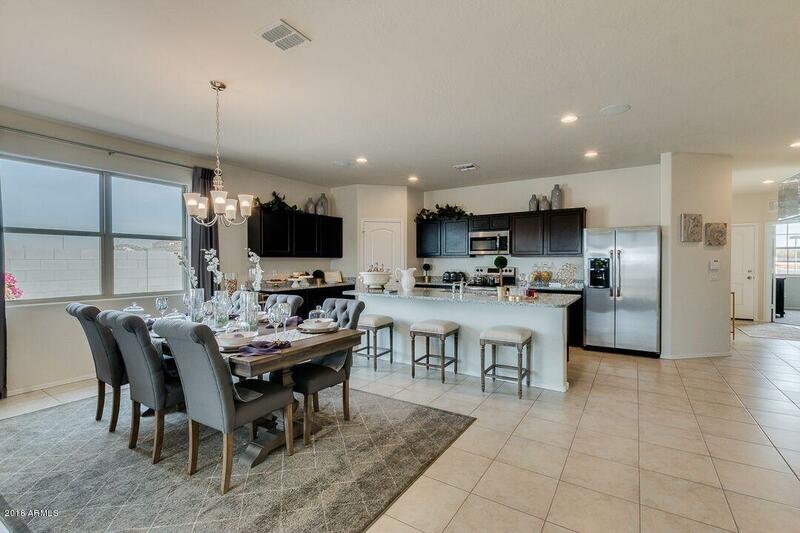 Kitchen is stunning with modern espresso cabinets, and kitchen island, tile and all stainless steel appliances! Fridge,washer/dryer, blinds, garage remote all included! Tile in all common areas! SMARTHOME TECHNOLOGY includes WIFI T STAT PROGRAMMABLE DOORLOCK, TOUCH SCREEN SMART PANEL FOR 2 CAMERAS, AMAZON ECHO AND DOT! Other FREE extras: , FRONT AND BACK LANDSCAPE! 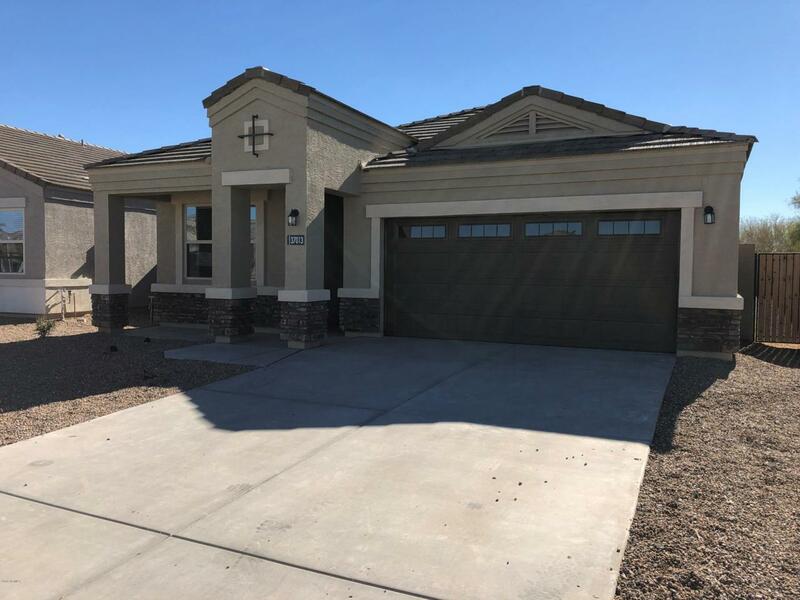 © 2019 Arizona Regional Multiple Listing Service, Inc. All rights reserved. All information should be verified by the recipient and none is guaranteed as accurate by ARMLS. The ARMLS logo indicates a property listed by a real estate brokerage other than Santizo Realty Group | My Home Group Real Estate. Data last updated 2019-04-20T16:11:15.683.